Cengiz and Dave rip into the world of table top, giving you their unique views on various games from tried and true standards like Monopoly to modern beasts likes Magic. 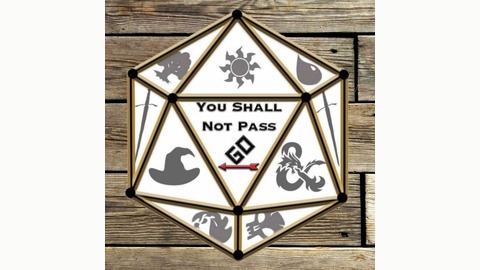 They'll cover it all on "You Shall Not Pass Go", part of the "Geekade" network. In the inaugural episode of their fourth year, Dave and Cengiz cast of the shackles of their previous format and take things to a more conversational tone! They talk about what they’ve been playing, recent events in their lives, and of course some news about Magic and D&D. Leave feedback on the new format and let us know what you think! 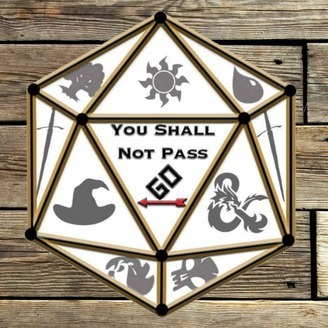 You Shall Not Pass Go 36: Dengie Awards, Number 2!